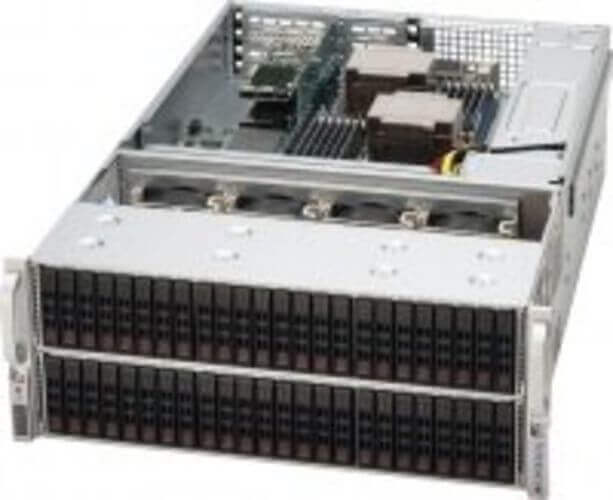 Ahead-IT is an official provider of Supermicro server hardware. 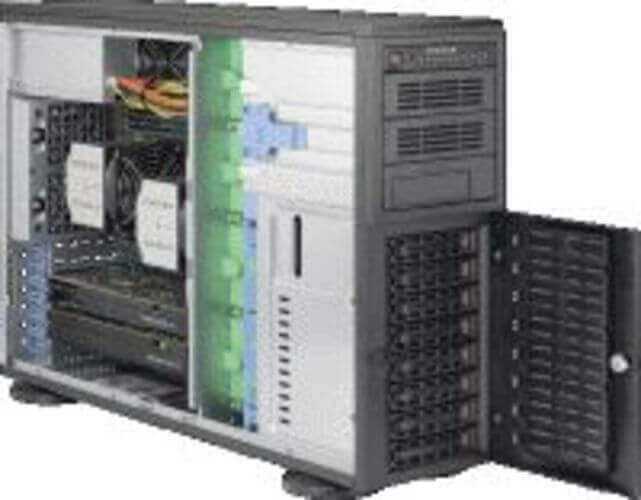 Supermicro is globally renowned for operating on the bleeding edge of efficient and green server technology. Supermicro keeps things green. Test results show that a Supermicro server systematically performs better than competing servers on the scale of power versus performance. Thanks to efficient component and cooling technologies, the server can save up to 32 watts per node. Supermicro continues to perfect its server technology. 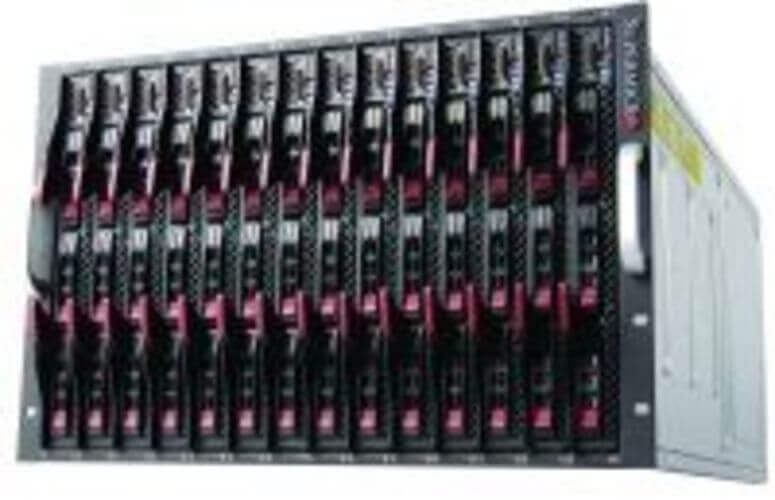 Innovations include Twin Architecture, SuperServer and SuperBlade products. 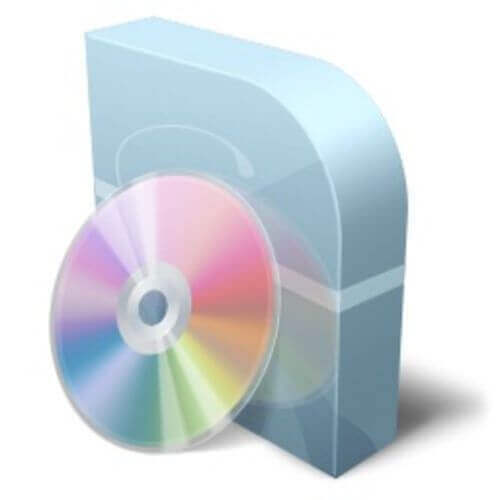 Ahead-IT allows you to tweak these products to create the most efficient server system for your company. Don’t have much room to spare in the office building? 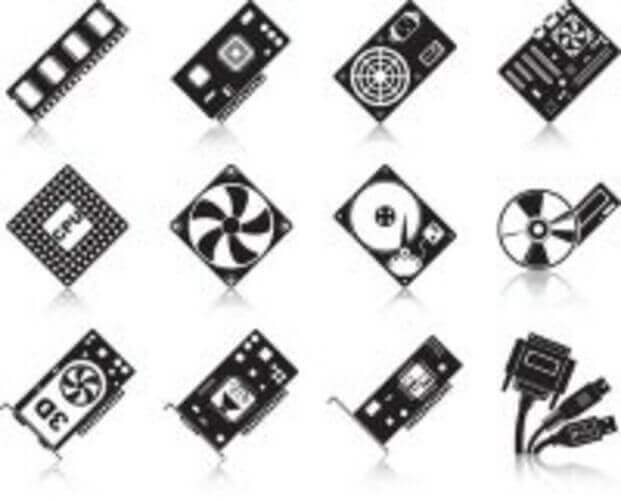 With Supermicro, you get to choose from a variety of architectural models to best suit the space around you. 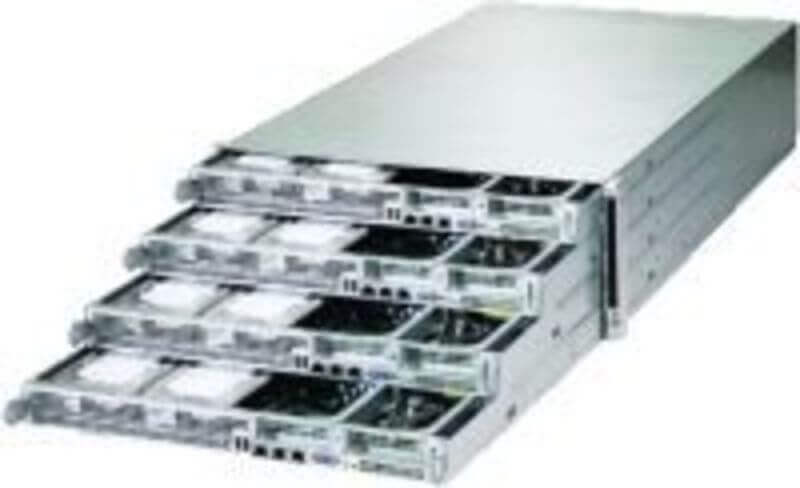 Ahead-IT offers everything from rack over tower to blade servers. 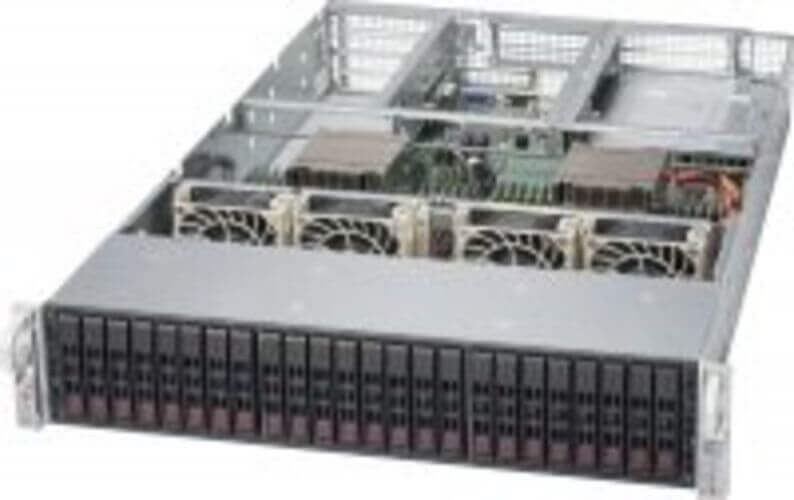 Supermicro servers last longer and cost less to operate. That means that the total cost of ownership will be considerably lower than most server brands. Ahead-IT lets you configure its server products completely to your own liking. 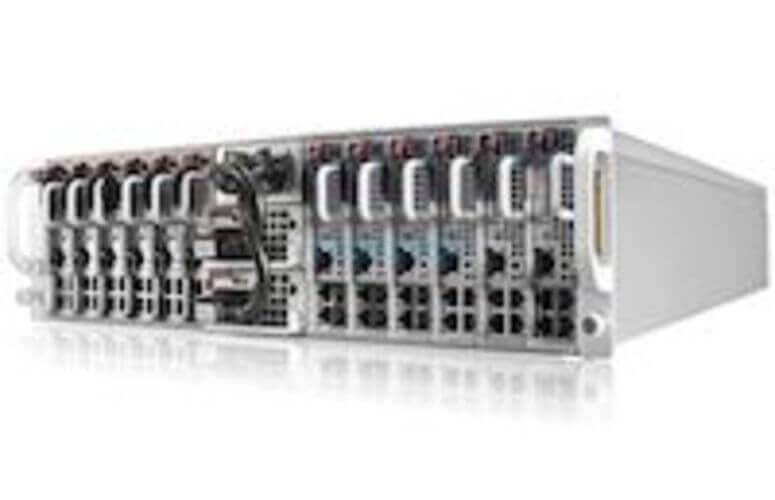 Simply select a base server type and model, and choose any components available. You can only compare 3 products. Please first remove a product.